Xiaomi strives to become the undisputed best-selling phone maker in the Indian market but the Chinese giant’s record achievement in the second quarter appears to have been spoiled by its biggest rival Samsung by a mere 1 percent. Yes, Xiaomi India today took to Twitter to boast that it sold a record 10 million phones in the country in the second quarter of 2018. 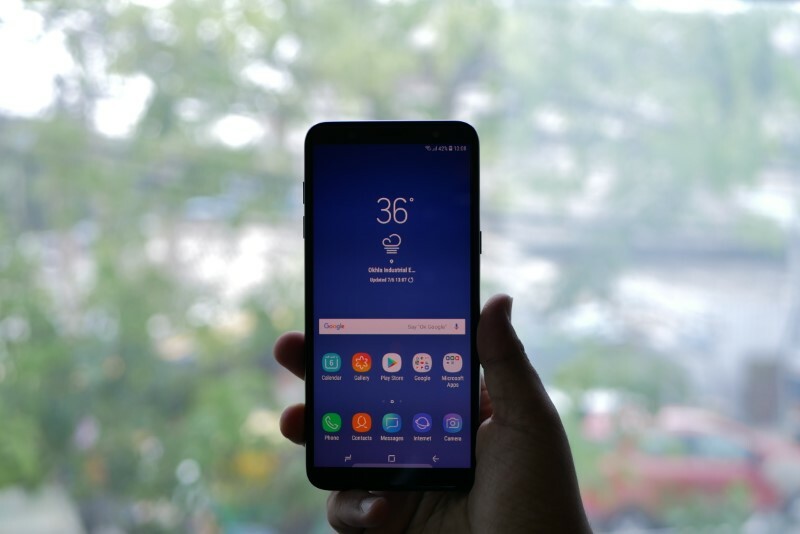 The company’s managing director Manu Kumar Jain reiterated this sentiment and said that it is the highest number of phones sold by any brand in a single quarter in India. As you can see in the tweet attached below, Xiaomi cites sale figures estimated by Canalys and states that it has happened to create history by selling a hefty 10 million phones in the previous quarter, ended in June 2018. That's right! @XiaomiIndia created history: ~10 Mn in Q2. This is the first time that a smartphone brand has been able to achieve such a milestone, says Xiaomi. It could be attributed to the record-breaking sales of Xiaomi’s Redmi Note 5 lineup that has seen huge interest from the netizens in India. More than 5 million units of this series were depleted in the past four months, despite the irritating flash sales. With sales figures like these, Xiaomi is constantly trying to occupy a primary spot in the phone market of India and has been able to do so over the past two quarters. It held the leading position in the market for the past two quarters, but lost the race to Samsung in the second quarter, reveals Counterpoint Research on Tuesday. The Korean phone maker recently also revealed that it has sold over 20 lakh units of the Galaxy J6 and J8. However, Xiaomi has still managed to record its highest shipments in India in this quarter so it still has some reason to celebrate.